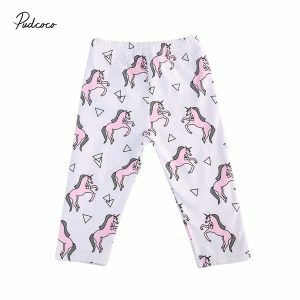 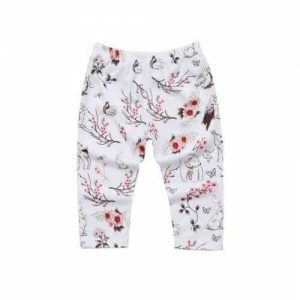 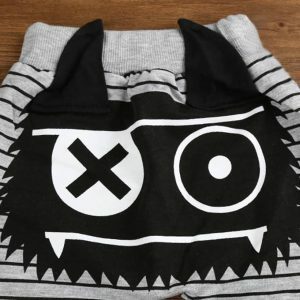 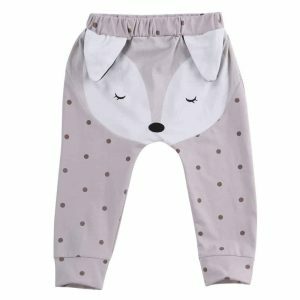 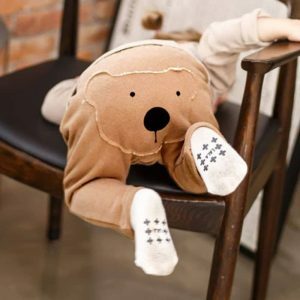 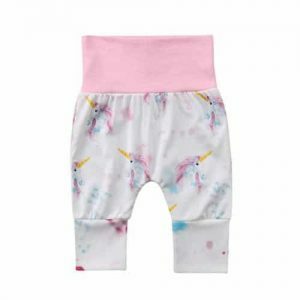 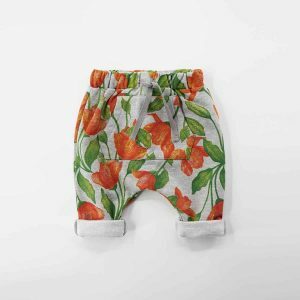 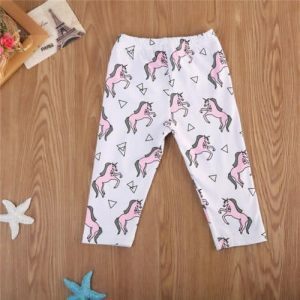 Cute cartoon floral pants for baby girls. 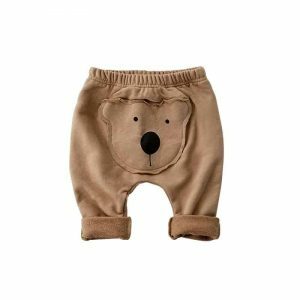 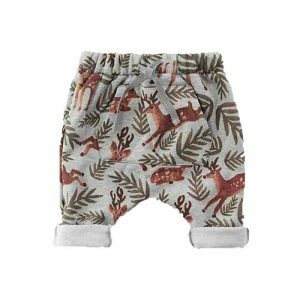 High quality cotton blend will give the comfort of delicate baby’s skin. 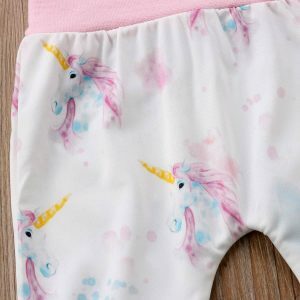 Easy to wear, safe to wash. 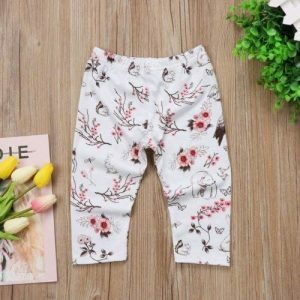 The perfect choice for the spring.